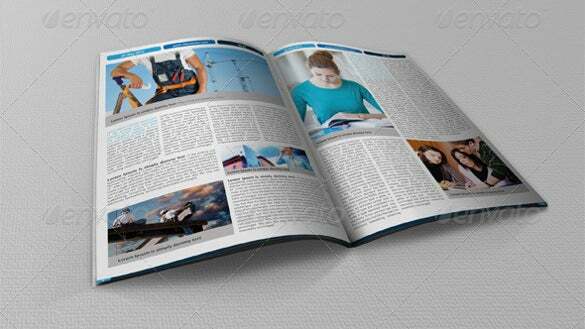 10+ Business Newsletter Templates – Free Sample, Example, Format Download! Newsletters make a vital communication tool between businesses and their customers, both the potential and existing ones. You can use the email newsletter template to inform about the promotional offers of your company, any special launch or latest arrivals in your business. A newsletter sent at least monthly to your target niche would strongly etch your company’s name in the target’s mind so that he automatically thinks about you while in need of related services. 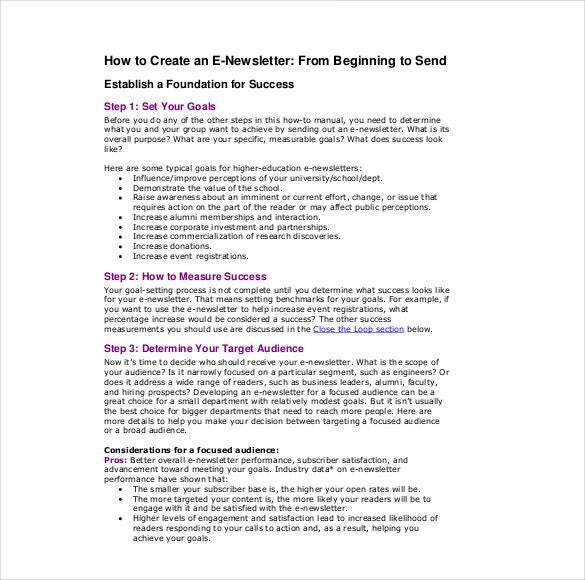 If you don’t know how to create a business newsletter, you can count on the newsletter templates PDF. 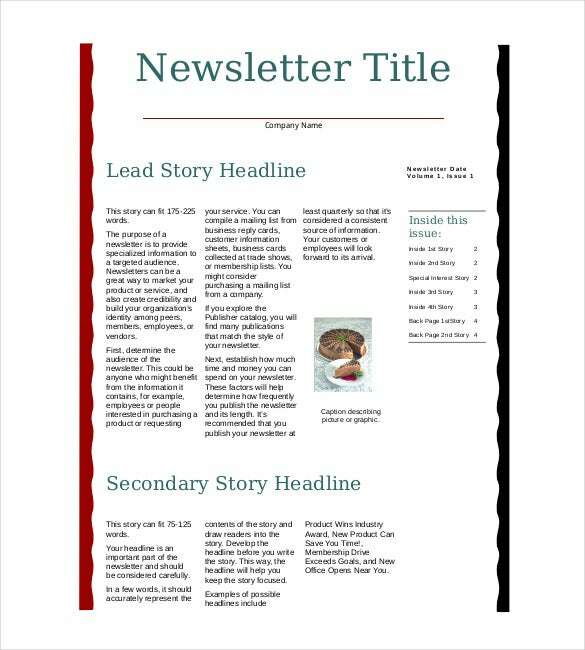 These templates offer pre-structured newsletter formats with specified space for images, brand logo and your news reports. You would just have to download & customize them. 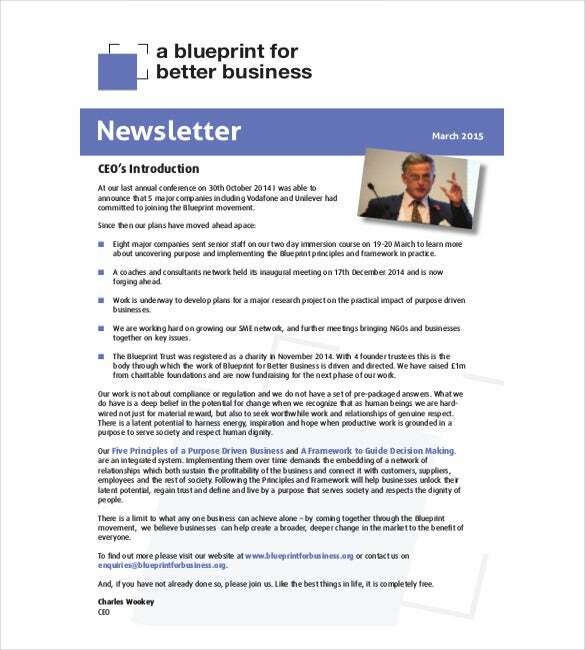 blueprintforbusiness.org | Business newsletter templates come with a niche layout and user friendly interface. They are perfectly apt for business developers, journalists, and corporates. They come with sliced PSD files, animated sliders, and social sharing options. This template is perfectly apt for starters and bloggers. It comes with minimalist designing and offers compatibility with MS-Word. It comes with Google web fonts, dropdown menu, and customizable home page options. 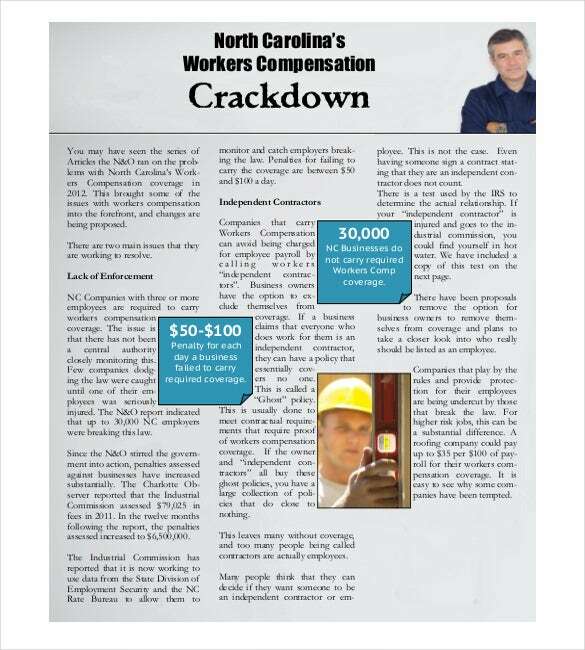 dhbins.com | With a newspaper style appearance, this newsletter template is perfect apt for journalists, editors, news channels, and corporates. It comes with catchy parallax effect, font awesome icons, and customizable interface. washington.edu | This template is suitable for ecommerce users, business developers, and web editors. It comes with detailed documentation and sample example homepage files. It also features over 50+ Google Icons and compatible with Photoshop and Word files. 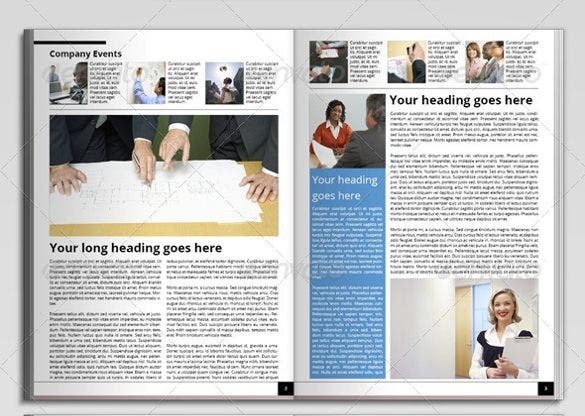 Sample modern business newsletter template is perfectly apt for corporate business proceedings, letters, mails, and circulars. It comes with nicely crafted formatting and could be customized using any word processor. 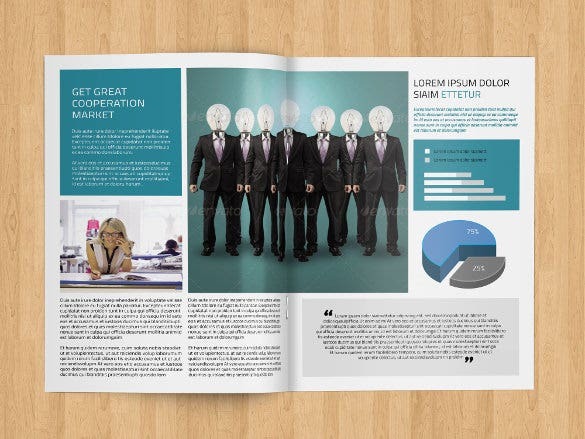 This is a very elegant looking template with booklet format designing layout. It could be used for journals, documentation, event schedule details, and tutorial purpose. It comes with clear fonts and minimalist layout. Download business newsletter EPS comes with sample pages with demo content to provide a clear understanding of the formatting. It is perfectly apt for editors, journalists, and event planners. It is easily customizable. 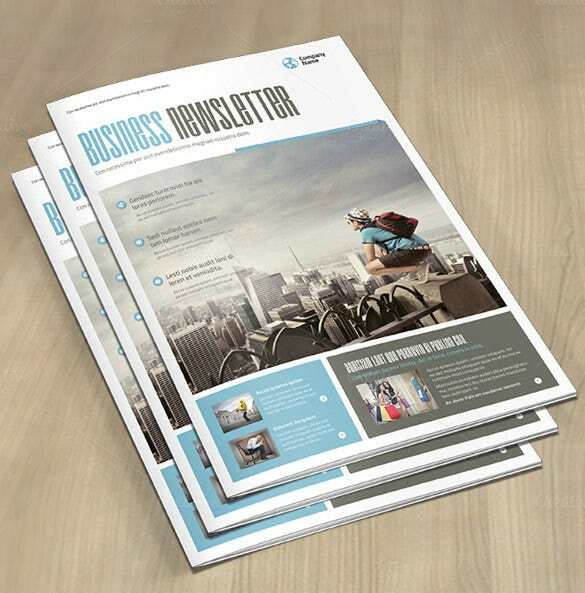 Editable corporate business newsletter template is perfectly customizable. It has a crisp layout with minimalistic design to work with. It is perfectly apt for business professionals, corporate developers, and ecommerce agencies.